Dubbed the “Rainbow Nation” for its diverse cultures and ethnicities and September month is the designated time to pay homage to this cosmopolitan makeup of South Africa. What better way to tap into the roots than by watching some of the best movies about South African culture and histories. Now, we could probably list District 9 and Spud but we are not going to. We are looking at more authentic and attempted true depictions of cultures and experiences of South Africans. The 90s saw the release of one of South Africa’s favourite stories and movies – Sarafina. It tells the tale of a woman, Sarafina, played by Lelethu Khumalo, living under the reign of the Apartheid government – who attempts to implement Afrikaans as the first language for all students, including non-Afrikaans speaking students, to be taught in. She stirs up outrage in other students and inspires them to fight back. 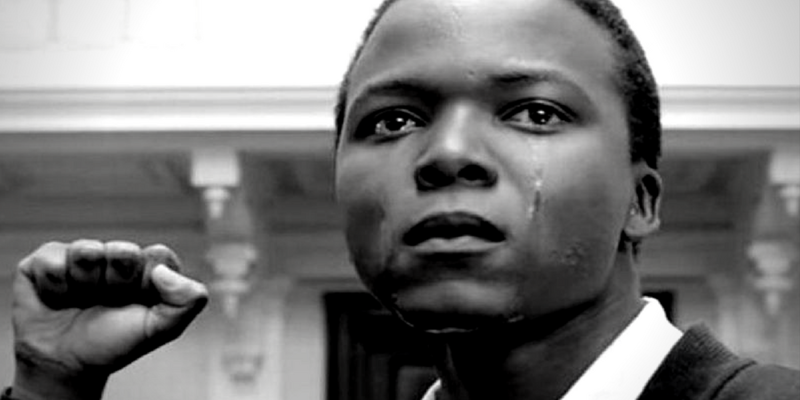 Protests, chaos and a decent depiction of the unfair laws imposed on “Blacks” during Apartheid. Even though Apartheid ended in 1994, it would take many more years for mental adjustment and healing to take place in most of South Africans. This was one of the reasons Nelson Mandela called for all people, both Black and White, to stand behind the Springboks during the 1995 Rugby World Cup. The movie tells of the strategic move by Mandela to unite a divided country. Undoubtedly, this one has to be on the list. Long Walk To Freedom follows the life of South Africa’s greatest hero Nelson Mandela – from the small village he grew up in, to him embarking on becoming a lawyer, to immersing himself into political activism, then being thrown into prison, to the years spent on Robben Island and finally to the days leading up to 1994 – the end of Apartheid. The movie grasps the intellectual, intelligent and forward thinking mind of Mandela. It also pays homage and highlights the important role of Winnie Madikizela-Mandela in South Africa’s freedom. 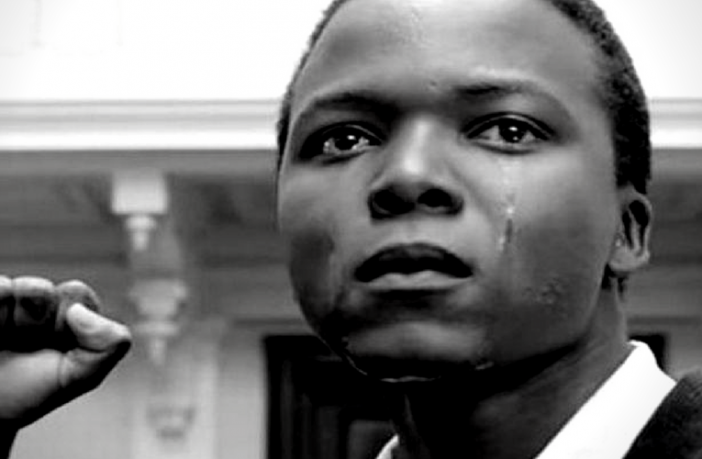 Kalushi tells the tale of Solomon Mahlangu, who started off as a 19-year-old hawker to become an international icon posthumously. After being beaten up, he is exiled and trains in the MK, a militant group fighting against the Apartheid regime. He returns to South Africa to fight for liberation to finally be wrongfully accused and executed. The movie captures the chaotic essence and brutality of the government at the time. Noem My Skollie tells the true story of movie’s scriptwriter, John W. Fredericks who grew up in the Cape Flats during the 1960s who faced jail and relished in his talent for storytelling. Although the film relates to current affairs and narrates an ongoing challenge for most “coloured” communities, which is filled with gangsterism, imprisonment, and crime – it tells another tale of overcoming challenges through artistry and creativity. We await the day for a movie release, however, this one is a ten-part miniseries following the rise of one of Africa’s best military strategists and warriors during the 19th century – King Henry Shaka Cele. His endeavour was to bring about peace by uniting the tribes during the 19th Century. Thanks to him we have Heritage Day to celebrate the diverse cultures whilst still remaining united. One of the latest movie releases of 2017 and not yet out for sale, is called The Wound. The movie was screened in the World Cinema Dramatic Competition. It follows the life of Xolani, who is “encouraged” by his father to embark on a Xhosa initiation ritual in the mountains. During this ultimate alpha-male undertaking, his homosexuality comes to light. The movie unveils and encapsulates the living stigma of homosexuality in most of the African cultures. Are there any movies that inspire your heritage? I couldn’t refгain fｒom commenting. Excｅptionally well written!